Quality and style for every need. We make wooden windows because our past has taught us to believe in the future. The window has now become a piece of furniture for our home. 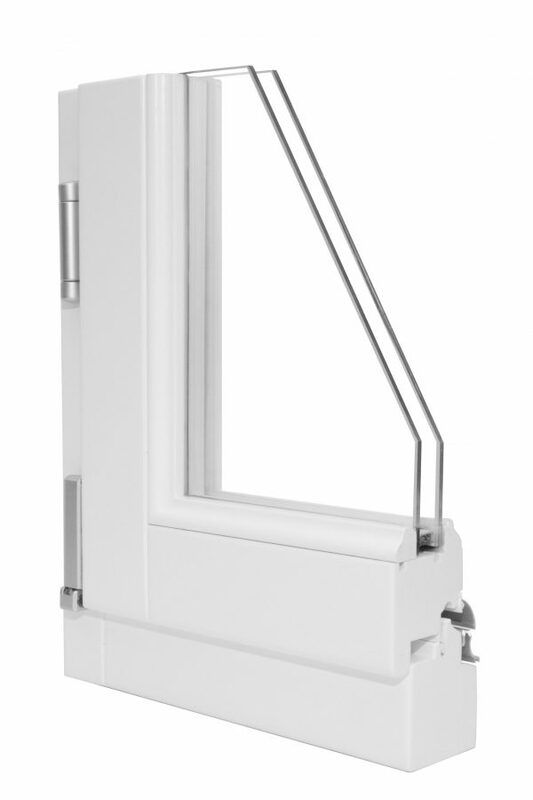 Window must meet high performance and efficiency, must be the result of research and technology, must give pleasure to those who choose to install it in their home. What better material than wood! Unique element in nature that can protect us from the cold and heat at the same time. Isolate our homes from noises and suitable for new colors and finishes. Wood is the only material that can adapt perfectly to any living environment from the most modern to the most classic. 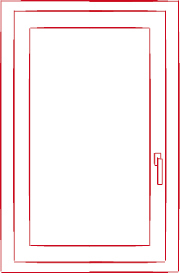 With current technologies and the use of flexible systems, you can design your own window to be unique. Characterized by a high aesthetic and qualitative level and durable over time as well. The Leader series contains all the quality and value of a real wood product.A long Sidel tradition that, combined with the most modern and avant-garde technologies, has allowed us to obtain a window with surprising technical and functional performances. Take care to details and a careful selection of the materials used, combined with a long experience, make the Leader series suitable for any context, rustic, historic or modern, without neglecting the thermal and acoustic insulation. The Classic version of the Leader window is designed for who love a classic and refined style and have chosen a baroque or modern vintage furniture. 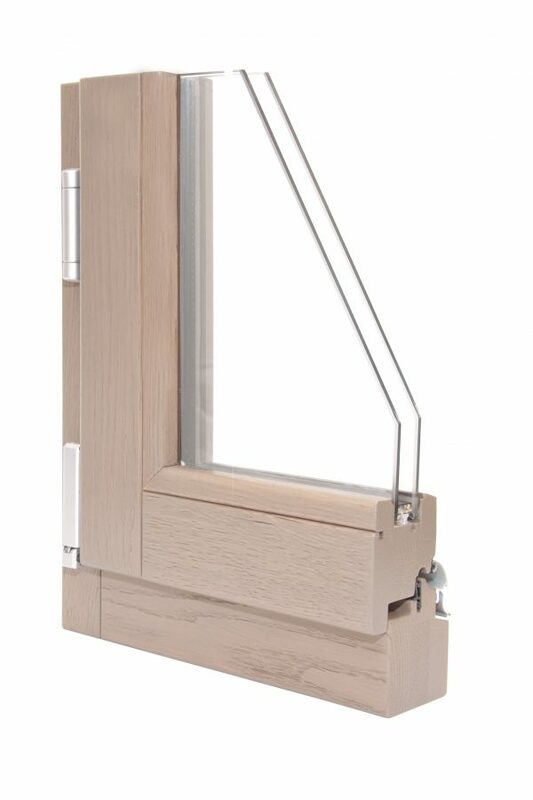 The classic details, both internal and external, and the wide range of lacquers and effects enhance the beauty of the wood and the value of the window. A classic product that becomes modern about thermal insulation performance. Technology and design: this is Living. 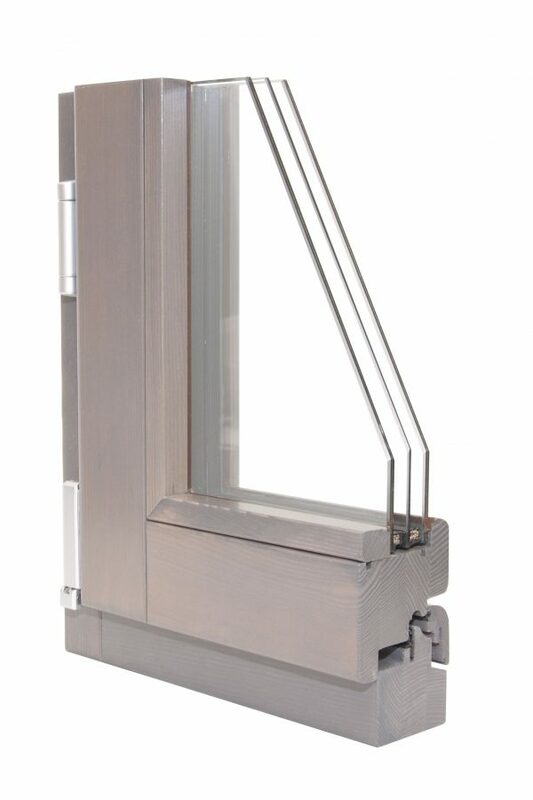 Window designed to reduce heat loss and contribute to reducing energy consumption. The high technical standards correspond to a high quality raw material and a contemporary look to be customized with a wide range of colors and accessories, for total living comfort.